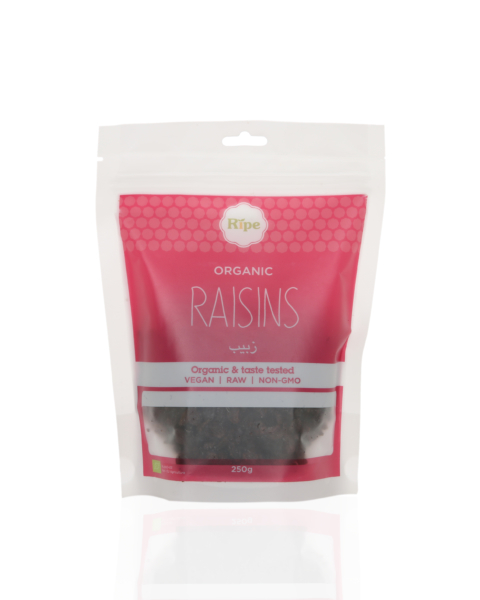 Organic raisins, perfectly moist and delicately sweet. 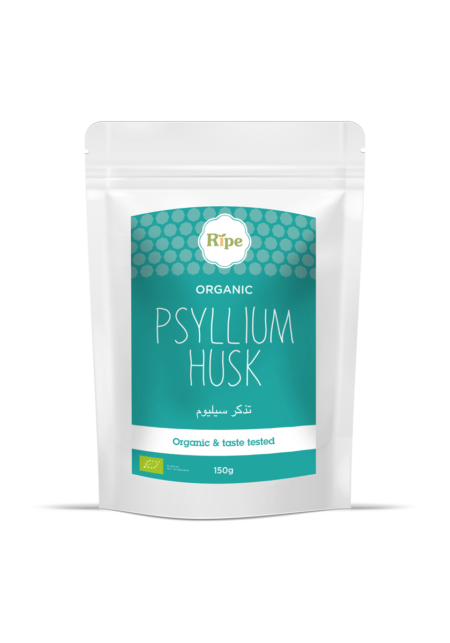 A rich source of iron and copper as well as B complex vitamins which are vital for the formation of red blood cells. 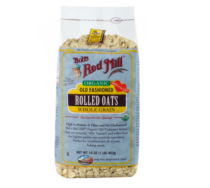 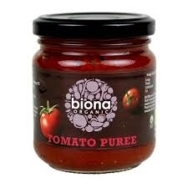 Great as a snack or as an addition to cakes, salads and cereals.